The City of Glendale Fire Department has been providing fire protection to the city of Glendale Missouri in a full-time capacity since 1926. Prior to 1926, the city was served by an auxiliary fire department. 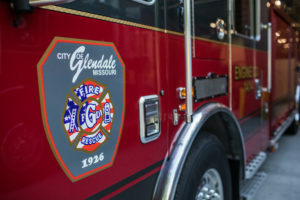 The Glendale Fire Department has stood in the same footprint since the beginning and is looking forward to the transition to the new modern fire station. In 1976 the fire department added Emergency Medical Services to its list of services provided. In 2006 the city of Glendale Fire Department began adding Paramedics and added further upgrades to its Emergency Medical Service delivery. 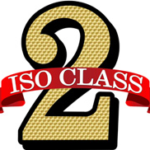 We provide fire, rescue, and emergency medical services to the cities of Glendale and Warson Woods. Thank you to the citizens of Glendale for supporting the Glendale Fire Department which allowed us to move to new facilities and provide better service with the acquisition of our new KME pumper.